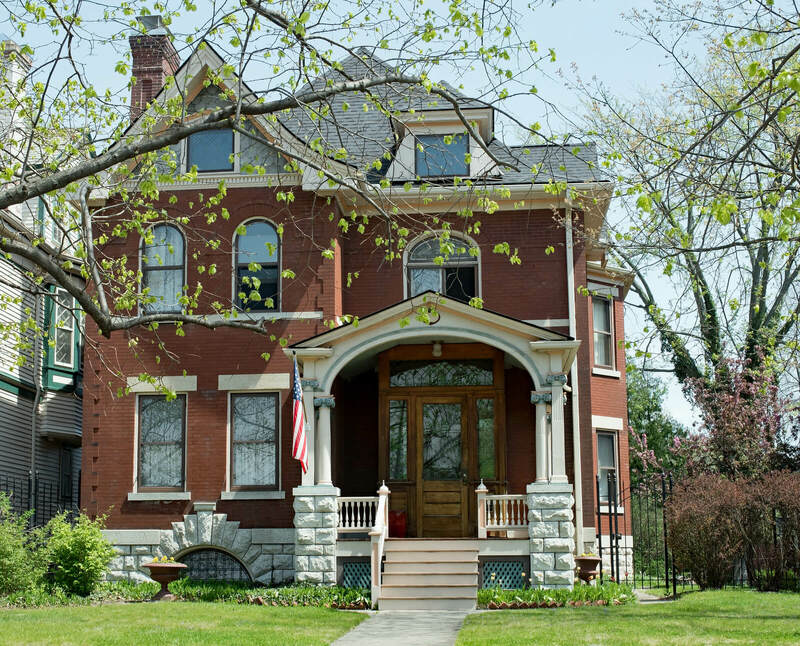 The National Trust for Historic Preservation stresses that “…selecting the proper contractor and architect is crucial to your project’s overall success” when renovating your historic home. If you are looking to make historic renovations to your Boulder home, look no further than KBC Remodeling Services of Longmont. 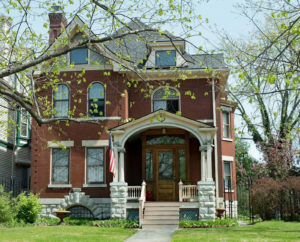 Below is a list compiled from the National Trust to help navigate the exciting process of making historic renovations! Make a List of Possible Firms: Check with other historic homeowners, local historical societies, house museums, the preservation review board, American Institute of Architects chapter and State Historic Preservation Officer to compile a list of contractors. Do Your Research: A lot of information can be gleaned from the contractors’ websites; look at the types of projects that are highlighted to see if they match the scale and scope of your plans. Talk to Several Candidates: At this point in your research, it is time to make calls to potential contractors to request a sample of completed projects, ask about billing policies and schedule a visit. If a contractor cannot take on your project, ask for recommendations of other firms. Arrange a Site Visit: For the most in-depth and accurate assessment of the forecasted project, ask if both the contractor and architect can come to your Boulder home to discuss proposed historic renovations. Check Qualifications: It’s a good idea to call the contractor’s insurance company and/or private bond issuer to verify their standing. Also ask to see their Contractor’s Qualifications Statement and be sure they are licensed. Written Contract: A contract should always be signed to insure that both sides have agreed to the expectations and timeline. Before any work begins, consider bolstering your home owner’s insurance for the upcoming construction period because even though the contractor should have insurance coverage, their plan might not cover every possibility. Retainage Clause: As part of the contract, this clause states that the final payment is not due before the homeowner deems the project functionally complete. Lien Waiver: This document should be signed by the contractor once they are paid in full and the job is complete. It states that the terms of the contract have been met and the material suppliers, subcontractors and/or vendors have also been paid in full. The professional and experienced staff at KBC Remodeling Services of Longmont love working on historic renovations of Boulder homes and look forward to making the character of your unique property shine once again!